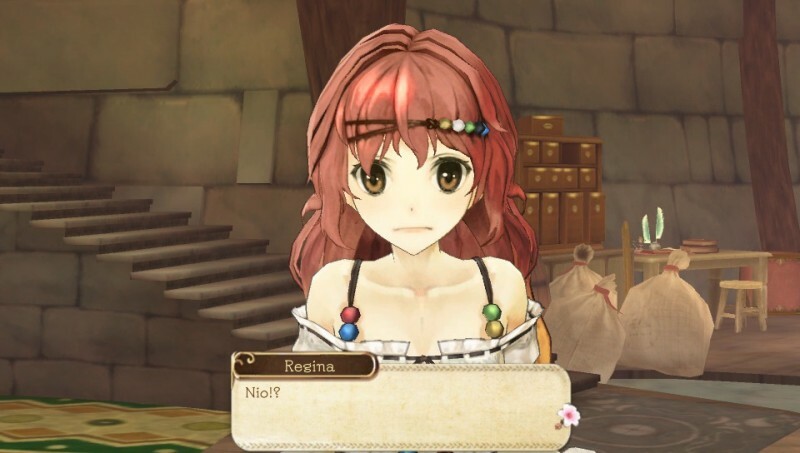 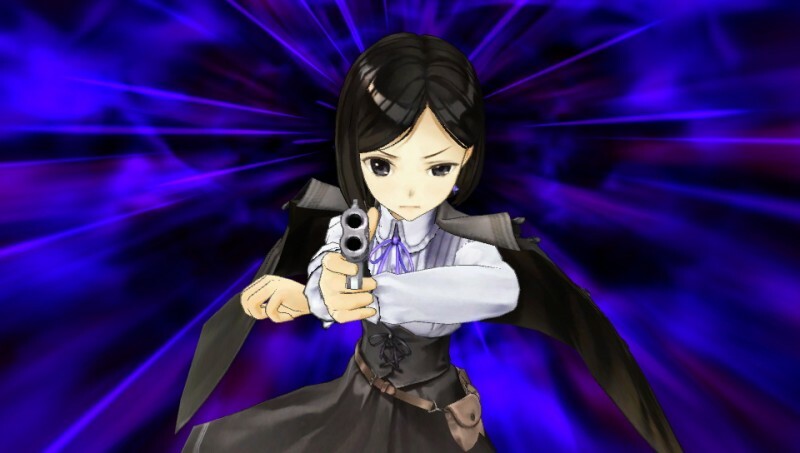 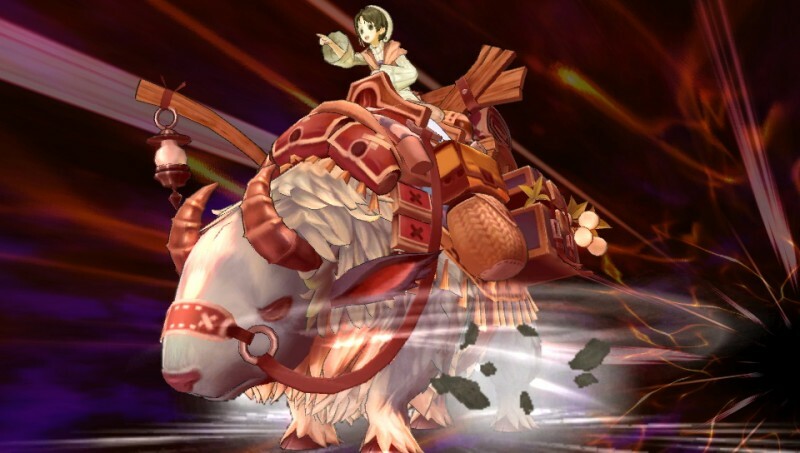 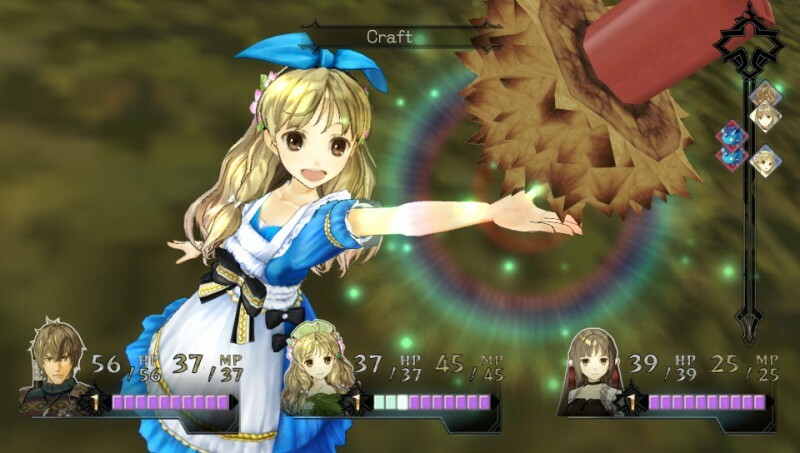 Koei Tecmo announced today that two more games in its Atelier RPG series will be coming to North America next year. 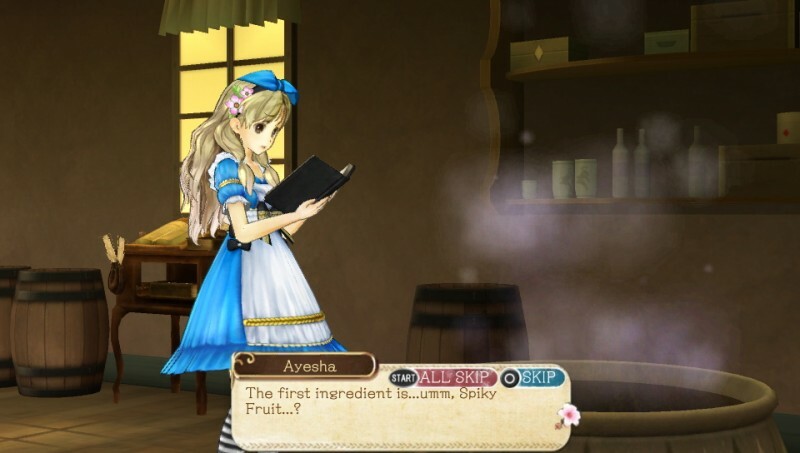 First is Atelier Ayesha Plus: The Alchemist of Dusk, a remake of a PlayStation 3 game from last year that is now coming to the Vita with new features. 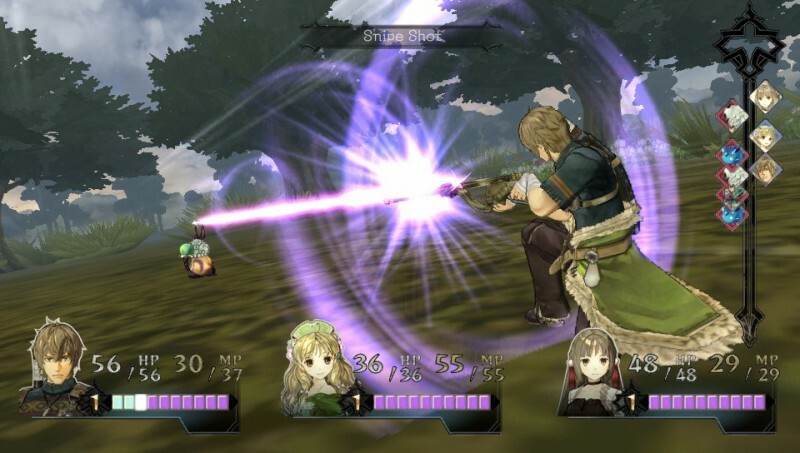 The second is Atelier Shallie: Alchemists of the Dusk Sea, an all new game coming to PlayStation 3. 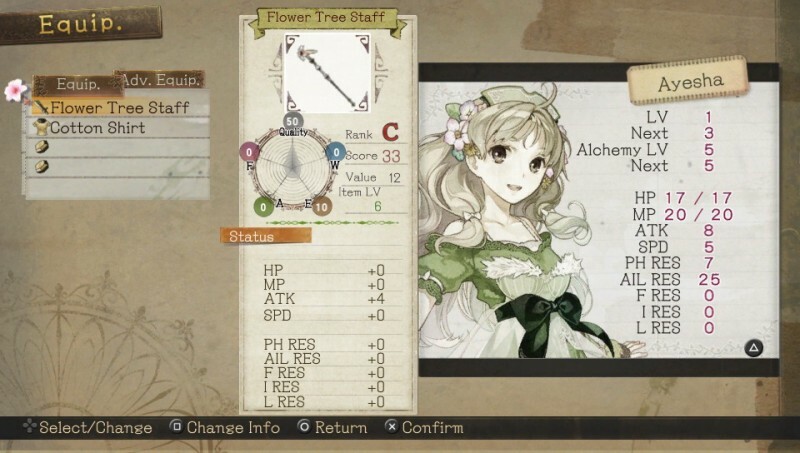 Some of the enhancements coming to the Vita port of Atelier Ayesha Plus include all new bosses, new costumes, a hard mode, new gameplay features, and the ability to change party members at any time. 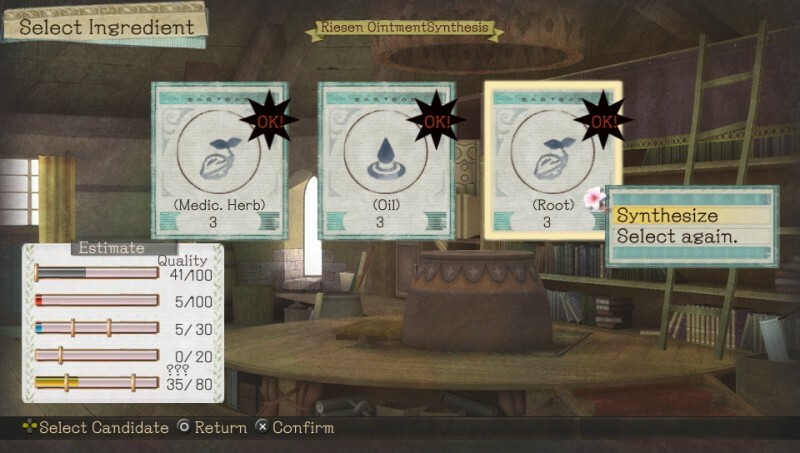 As an added bonus, almost all of your progress from the PlayStation 3 version will carry over to the Vita port. 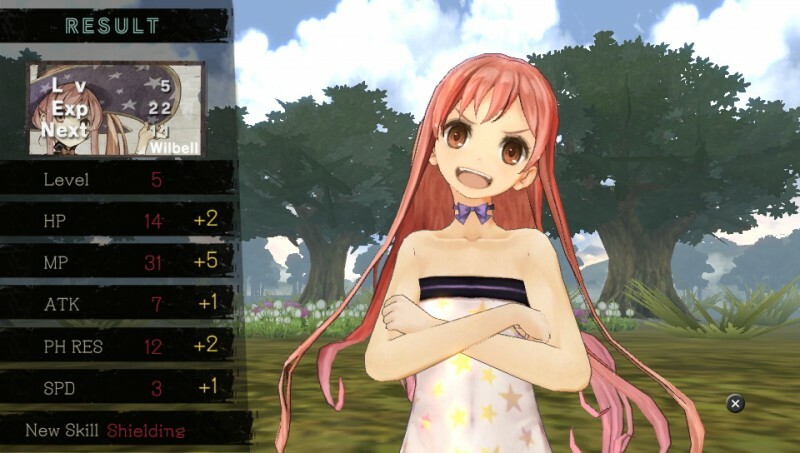 This game will be released on January 13th, 2015 as a download only for $39.99. 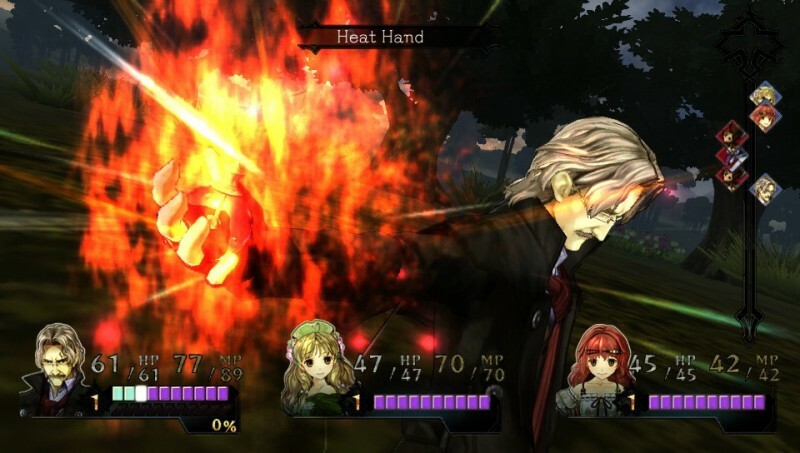 Atelier Shallie: Alchemists of the Dusk Sea is an all-new adventure and the final chapter in the Atelier Dusk series. 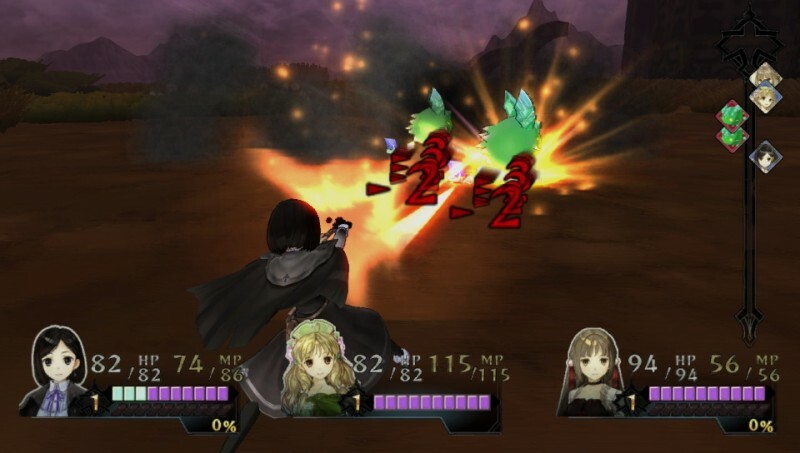 According to Koei Tecmo this game was developed based on community feedback. 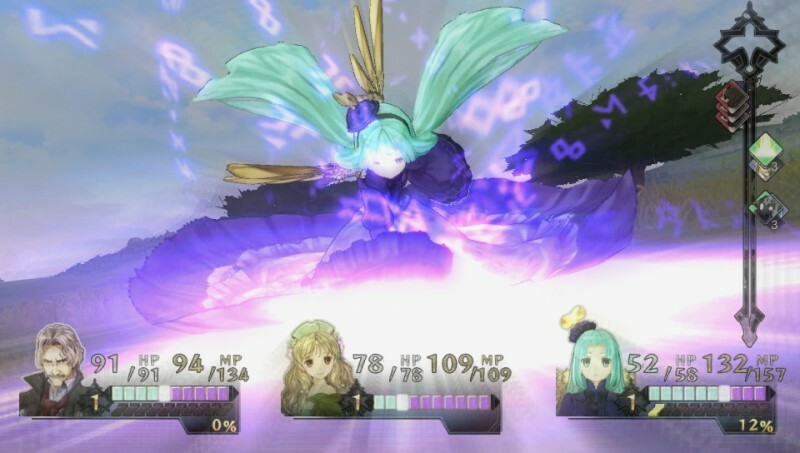 It will have two gameplay modes, one for beginners and one for advanced players. 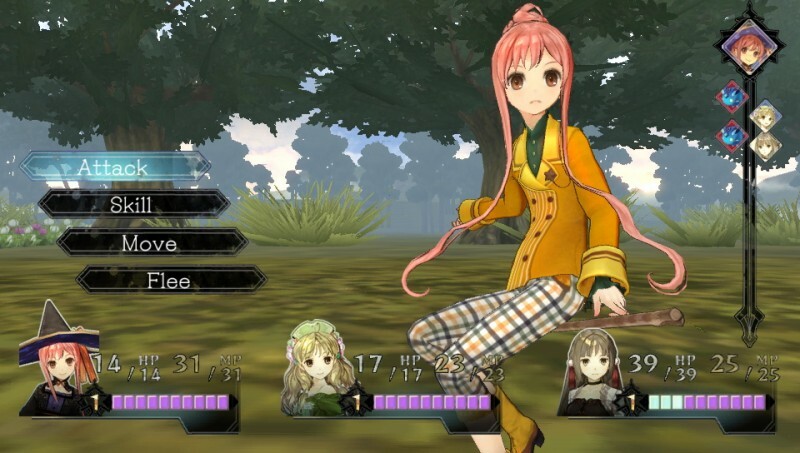 The game will also feature two main characters that each provide different stories and endings. 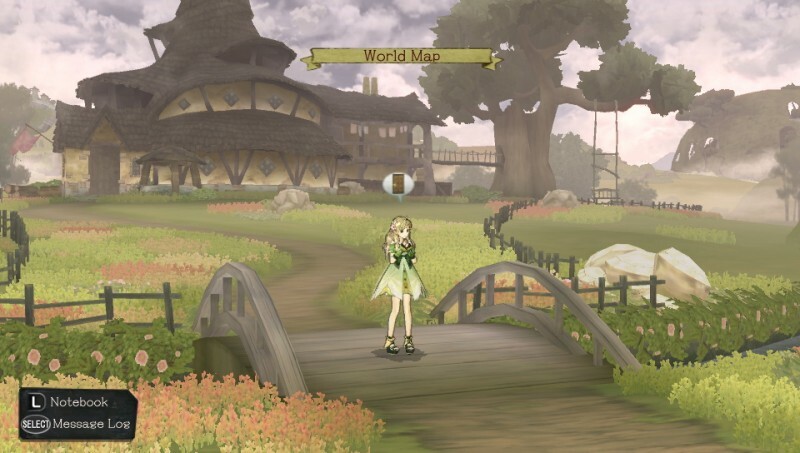 For the first time in the series, Atelier Shallie will have a 360 camera, allowing players to fully explore the world, which is full of environments that evolve as the player progresses. 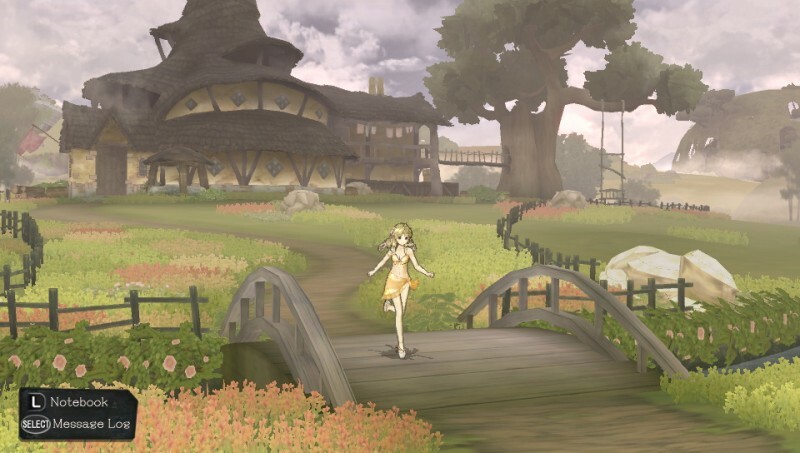 The game will also include a ton of sidequests and a fast-paced combat system which they claim will allow for "unlimited playtime." 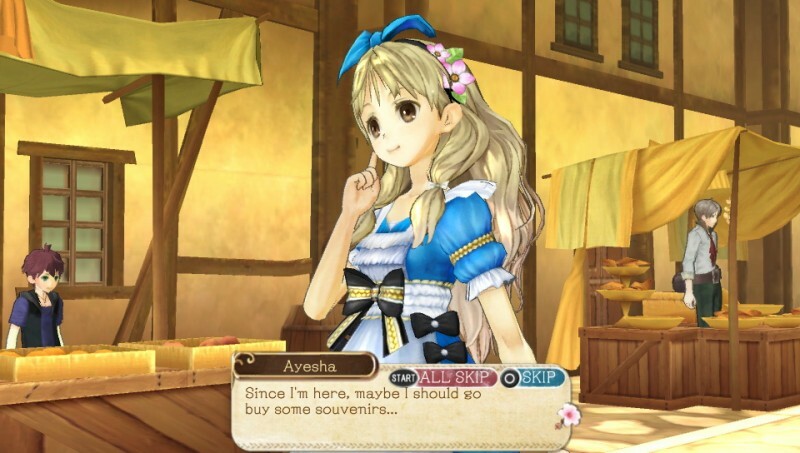 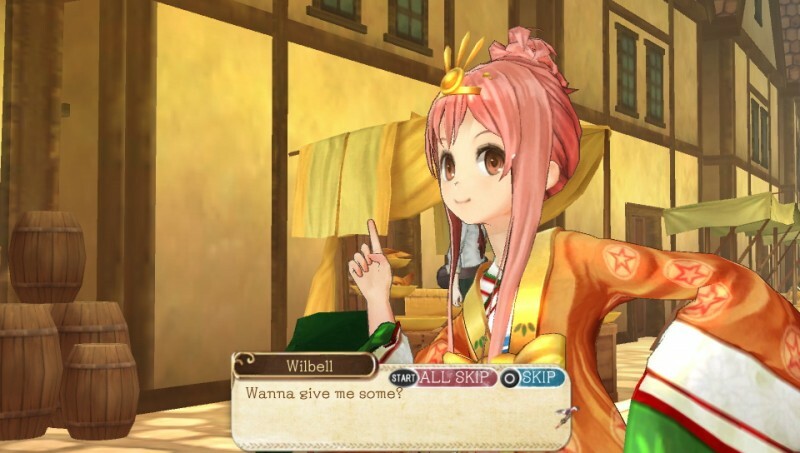 Atelier Shallie will be available for $49.99 on March 10th, 2015. 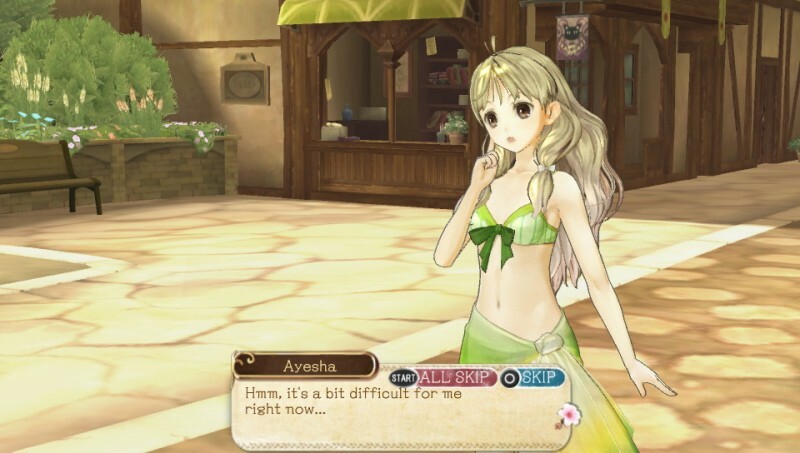 If you want to learn more about the Atelier series, check out editor Kim Wallace's RPG Spotlight from earlier this year.